There is a total of 9 new stamp sets!! 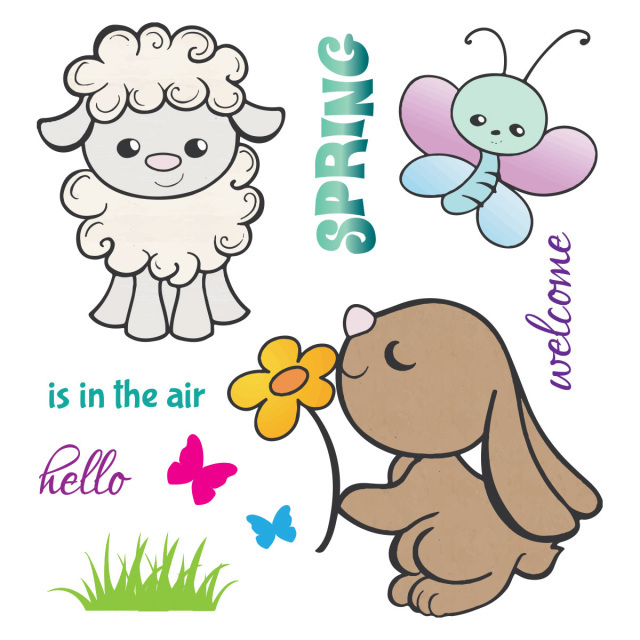 Here on the SS Blog, you have a chance at winning any new March stamp set along with a $10 Gift Certificate for the SS store. 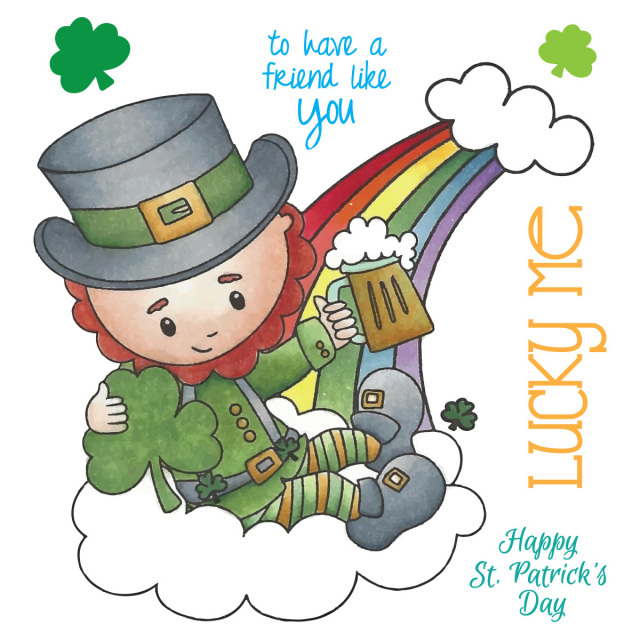 And on the DT Sweetie Blogs you have a chance at winning a 4x4 new March stamp set!!! Your first DT Sweetie Blog to stop by is Calypso's blog! We hope you are inspired all along the way! And enjoy all the new cute stamp sets as much as we love them!! The new releases are super cute, but I'm loving those adorable bunnies!! The hop is going to be a fun adventure =- thank you for providing us the opportunity to view what the DT has created and the new releases used - have a blessed week - I am off to hop! Love what the Sweetie's created with the new designs. I finished the hop and the DT did a wonderful job using the new releases - each creation was unique and beautiful =- thanks for the hop and an for the opportunity to possibly win a nice prize - have a blessed week! I loved the cards created by the Sweeties. Beautiful stamps Stacey!!! Another great HOP! 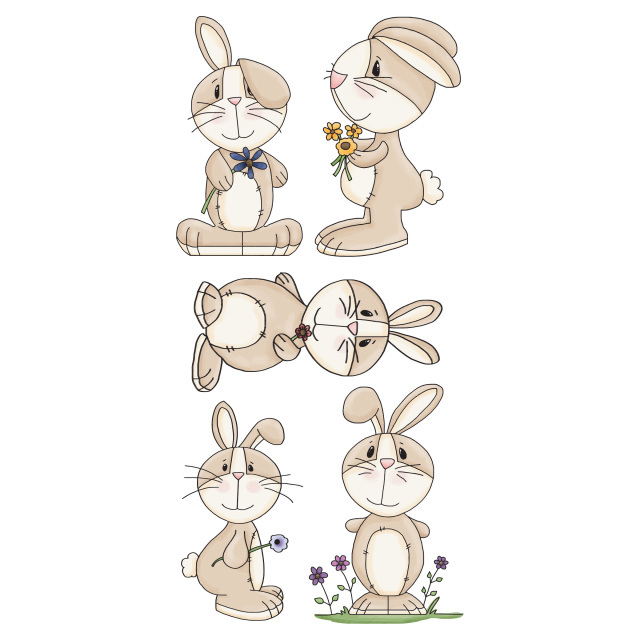 I love the bunnies and the spring critters!